Quintic Ball Roll Systems offer fast and accurate information for both the club and ball, without any attachments affecting either the club or the player! 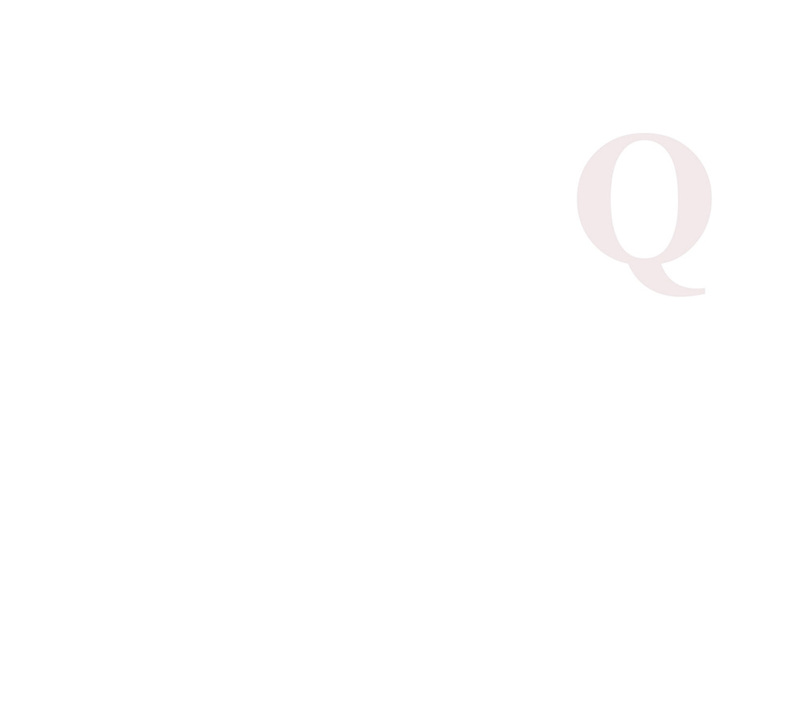 Quintic Ball Roll utilises a high-speed camera (360 - 1080 frames per second) to track the putter and golf ball throughout the impact zone of either a right handed or left handed player. The system automatically measures over 45 parameters regarding the putter and ball, both graphically and numerically. The data is instantly displayed within the software for immediate analysis, review and intervention. 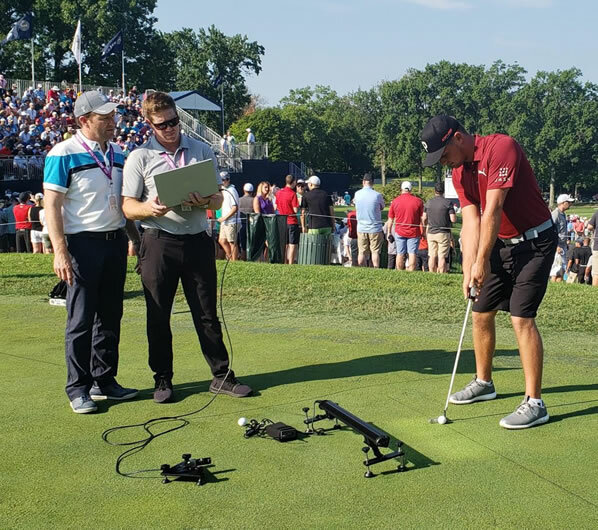 The four Quintic Ball Roll Systems available have been designed for the various needs of our worldwide clients - including putter fitting specialists, teaching professionals, putter manufacturers, research and development and, of course, the golfer themselves! Each state of the art Quintic Ball Roll System can be used both indoors and outdoors, with the same degree of accuracy. Each Quintic Ball Roll System includes the latest Quintic Ball Roll software, hardware and training aids needed for use indoors, with a Quintic Ball Roll Outdoor Accessory Pack being available for clients wanting to use their system outdoors. A Quintic Ball Roll System is easy to set up, only requiring a minimum area of 2 metres by 4 metres and a smooth putting surface. Quintic Ball Roll v2.4 (Ball Only) System - Specialises in the golf ball performance during impact, capturing at 360 frames per second. Designed for clients wanting to offer custom putter fitting services. Quintic Ball Roll v3.4 System - Specialises in the performance of both the golf club and ball throughout impact and captures at 360 frames per second. Ideal for both custom putter fitting and putting coaching services. Quintic Ball Roll v4.4 System - Specialises in the performance of both the golf club and ball throughout impact and captures at 720 frames per second. Ideal for both specialist custom putter fitting and putting coaching services. Quintic Ball Roll v4.4 Research System – This is our most advanced system, capturing at 1080 frames per second, and provides in-depth detailed analysis of both the golf club and ball throughout impact. Ideal for research and development. 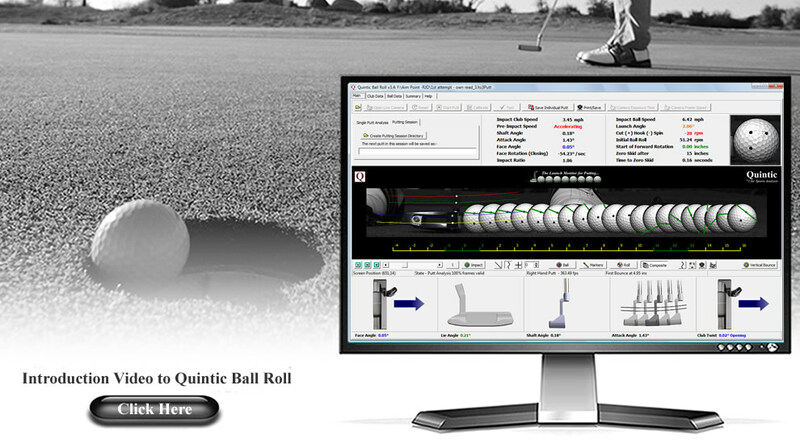 "The Quintic Ball Roll Systems provide unique data on how your golf ball reacts after impact. This information is invaluable when custom fitting your putter or improving your putting stroke."